Therapeutic Hooves is a community led, non profit organisation and we rely heavily on our Volunteers and support and from individuals and companies . Here are a few of our friends who have helped support us which means we can continue the work that we do. Thank you to everyone involved., we couldn't do it without you. Premier Equine is a global leader in leg protection and injury prevention, renowned manufacturers of the world's No.1 air-cooled eventing and racing boots. The brand is at the forefront of innovative rug technology. Recognised globally for providing premium quality specialist equine products; robust turnout rugs and unrivalled magnet therapy technology. Premier Equine sponsor our big and beautiful Hanovarian Deutsche for his Winter coat which he is very Grateful for. Thank you Premier Equine! Still family owned and run, Baileys Horse Feeds are based in North Essex where they manufacture top quality horse feeds using natural ingredients, carefully prepared to scientific formulations. Baileys Horse feed have been very kind in Donating us some Horse feed Vouchers which all of our Horses are very happy about. 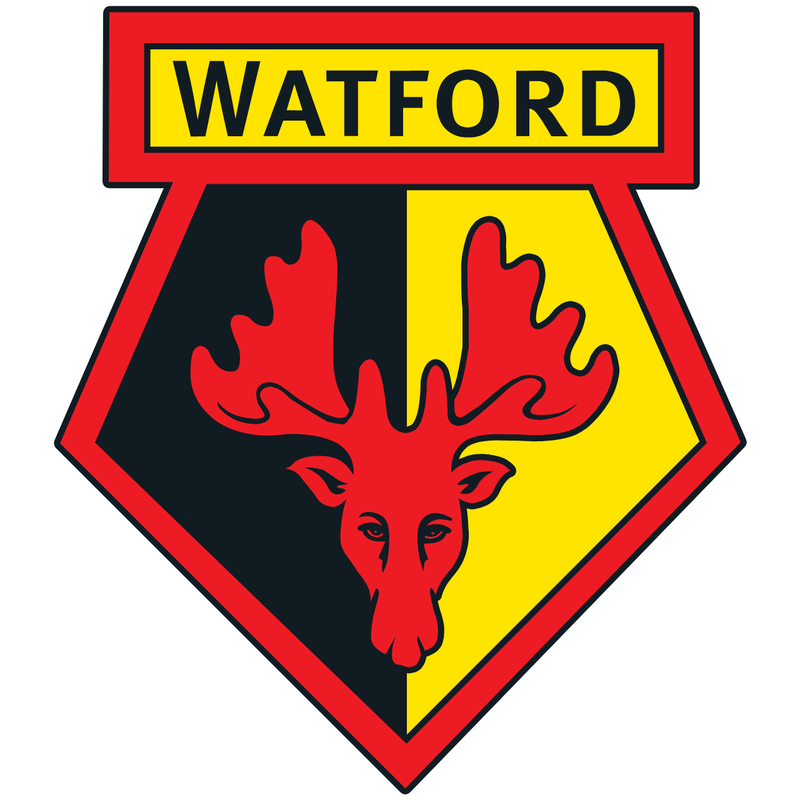 Watford FC have supported our Disabilty team from the beginning and have helped by donating footballs and helping with our marketing. They have also helped guide us connect with other disability teams. Total horse feed focus on education and holistic feeding/healing of horses. We would like to thank all of our young adult volunteers and adult volunteers who selflessly give up their time to help support us, the children and our horses. We are so proud of all of our Volunteering family.